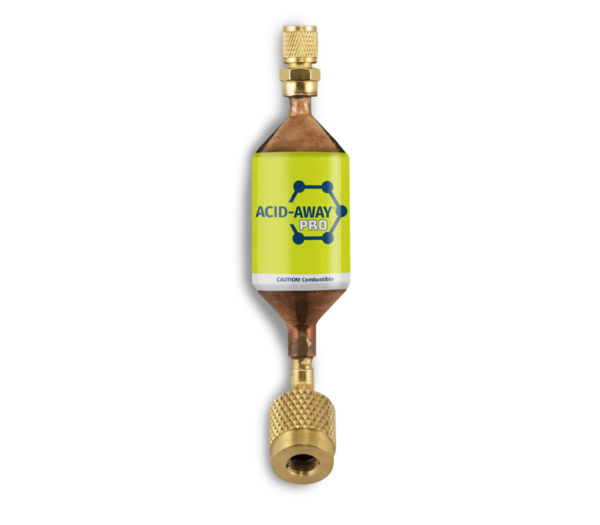 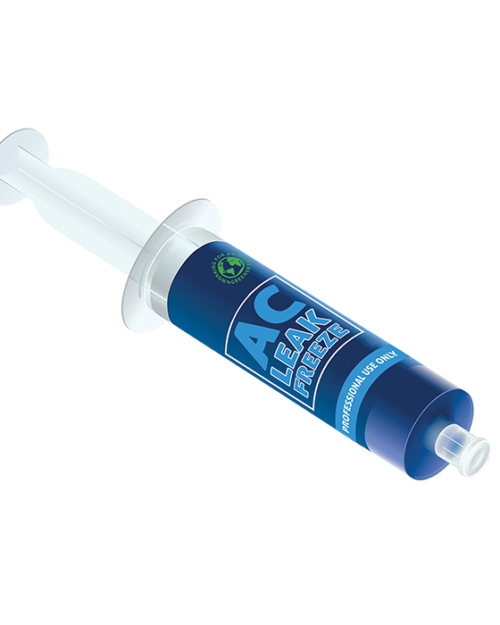 Acid-Away® Pro is a unique chemical treatment for use in air conditioning and refrigeration systems that have experienced a burnout, or operating systems that are showing a buildup in acid content. 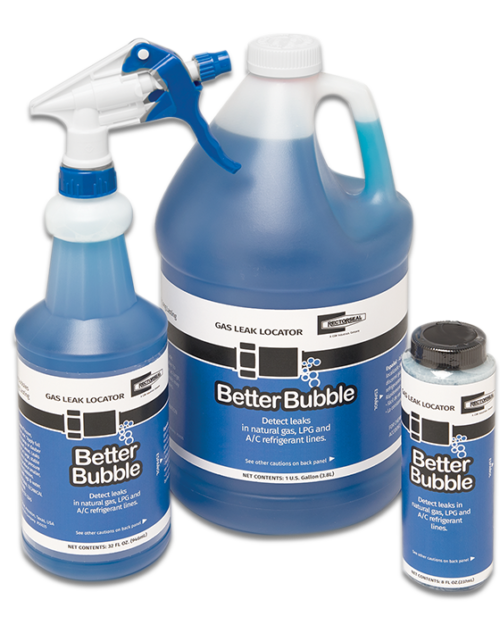 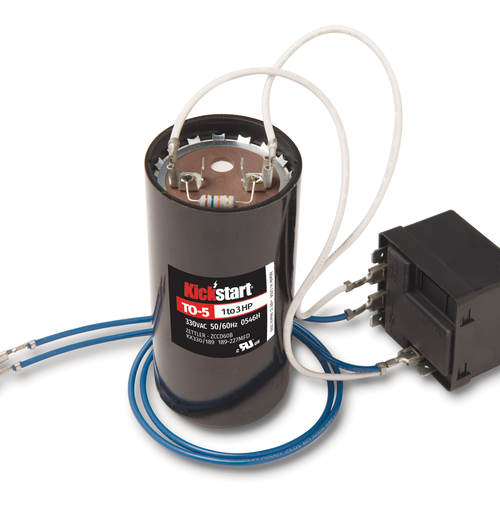 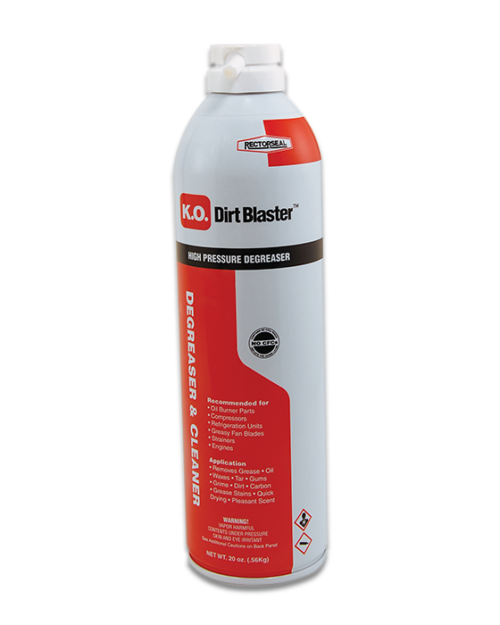 It circulates quickly throughout the system and chemically neutralizes acids that are always left in an air conditioning or refrigeration system after a burnout occurs. 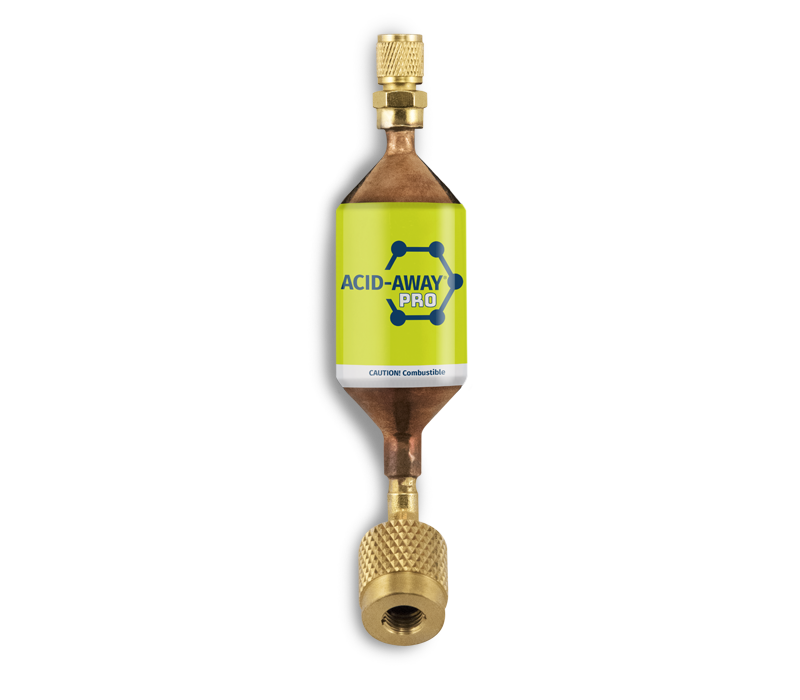 Once neutralized, this acid can no longer continue its corrosive attack and cause another burnout.